Additional shipping charge of $100.00 for delivery. 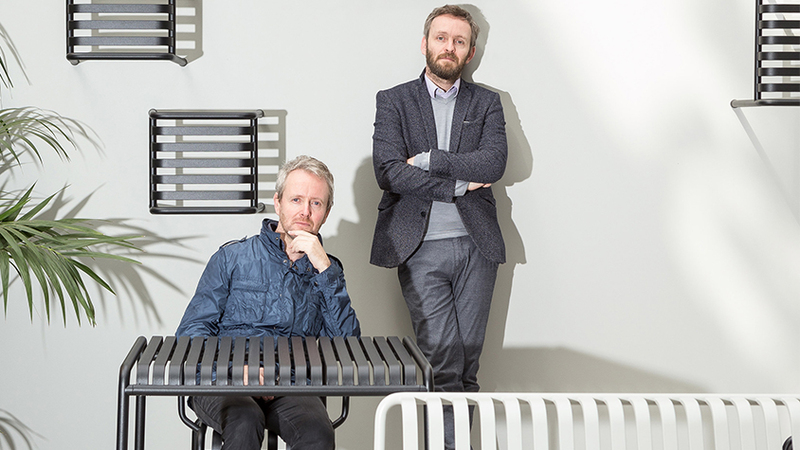 Ronan and Erwan Bouroullec are brothers and designers based in Paris who have been working together since the mid-90s. Their work consists of a wide range of designs, including furniture, home accents and tech. The earliest design by Erwan and Ronan Bouroullec in MoMA’s collection, the Square Vase, was created in 1999. Since then, several designs by the brothers have been added to the collection, and the MoMA Design Store regularly seeks out the latest examples of their designs, such as the Belleville Chair, a piece that manifests their core attributes of minimalism paired with elegance.